There are many benefits attached to investing in promotional coasters. 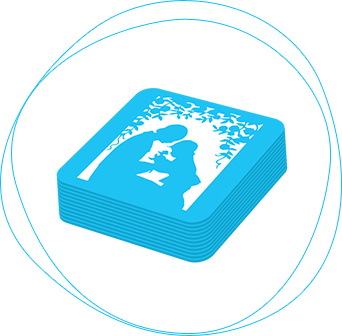 Coasters are of considerable value to your customers and help them protect surfaces, whilst ensuring your brand remains in their minds. At Knaphill Print, we have been supplying branded coasters to our customers for many years, and we can work with all sorts of designs. By adding your branding, logo and contact details to coasters, you can maintain a constant presence in your customers’ lives and optimise the chances of them coming directly to you when they need the products and services that you provide. Promotional coasters won’t cost you a great deal of money but they can deliver an excellent return on investment. A coaster can be seen as a smaller version of a billboard, and you can even personalise them for different customers to make them feel valued and appreciated. 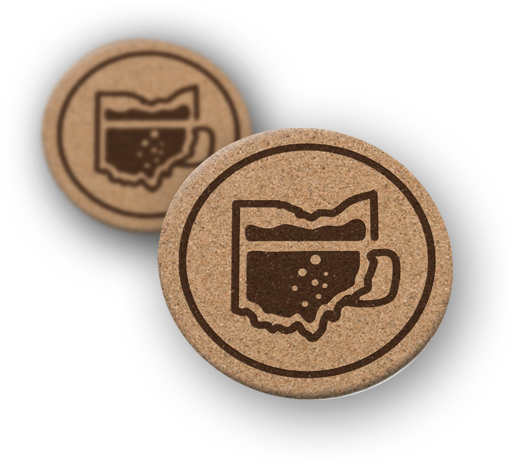 If you require high-quality promotional coasters, explore our wide range of products today. 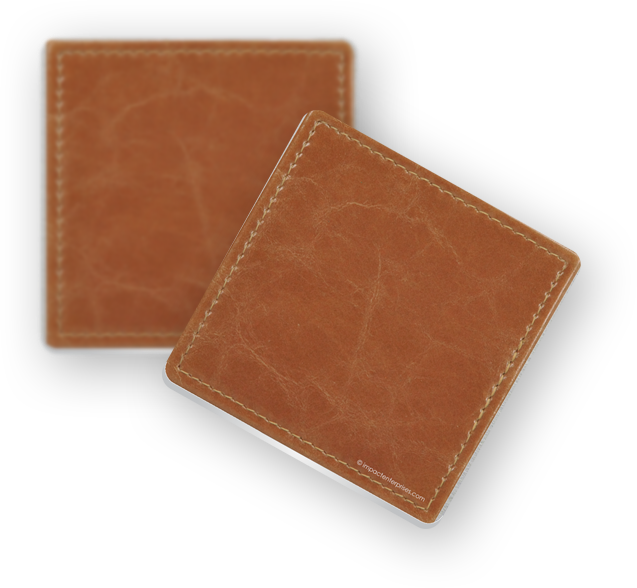 We can supply you with useful first-class coasters including your logo and branding that will give your company the visibility you are seeking. Maintain a constant presence!